Many people have goals (whether or not they call them goals), thing they want to achieve in their life for example relationships, work, family or business. A huge proportion of those people will not achieve their goals for many reasons, maybe their situation changes, perhaps the goal is not right for them … or there are surmountable obstacles in the way that stop people in their tracks. So why do people not achieve their goal if the obstacle can be overcome? Well sometimes the goal is not right for them and they know it – or the fear of achieving their goal itself can be scary. Losing a significant amount of weight and becoming more attractive to others can be scary for some people with low self esteem. Working in a job that makes you unhappy – but worried to leave incase you don’t get another job – or fear of taking another job and it not working out. There are many situations where fear can hold us back but what can we do about it? Firstly acknowledge the fear then take action – books, coaching groups and 1:1 coaching are all great methods that can help you overcome your fears and help you move forward in life and in business. How ‘real’ is the fear? Celebrate you Success at overcoming your Fear. There are some great books on overing coming fear and self doubt. We also run regular workshops to help you deal with ‘Fear and Self Doubt’ – see Eventbrite for the upcoming sessions. 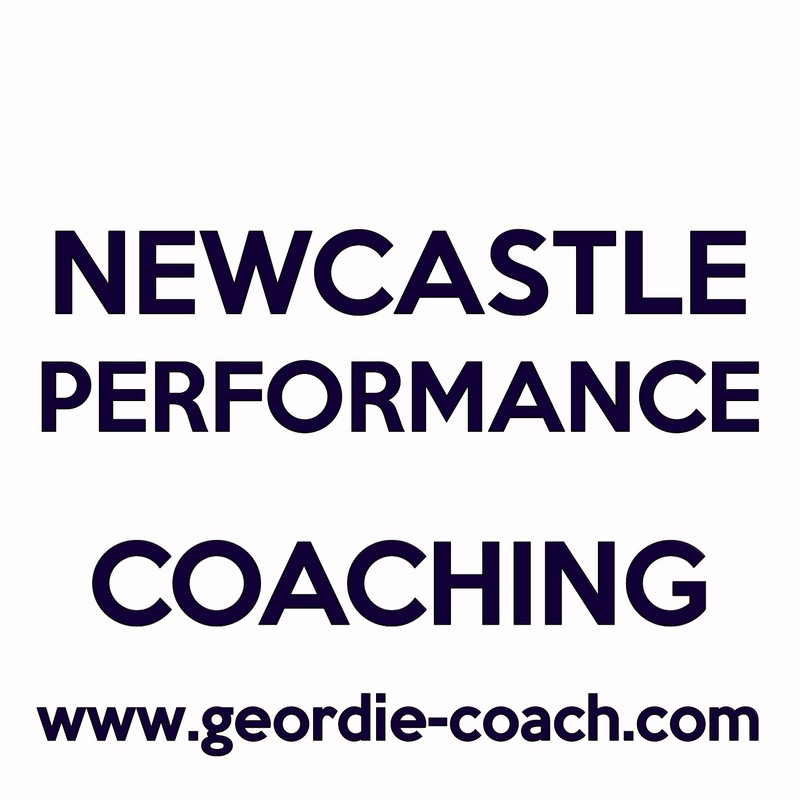 This entry was posted in Personal Development Circle North East and tagged aciton, books, doubt, Fear, Newcastle, Newcastle Performance Coaching, Newcastle upon Tyne. £5 Tea/coffee and biscuits/nibbles are provided. 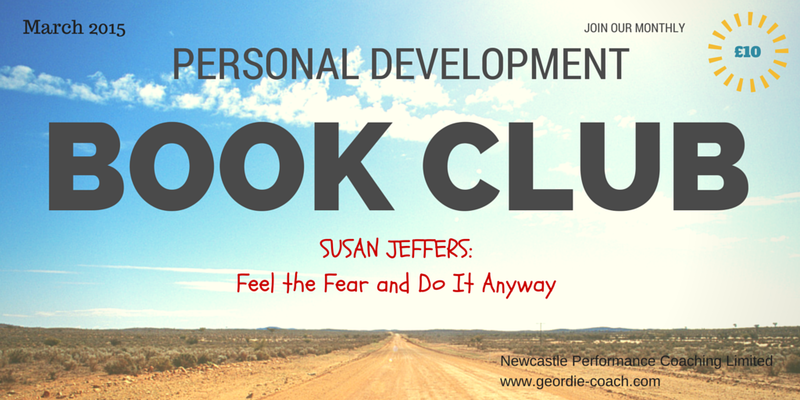 In each months Book Discussion we will be looking at a different personal development best selling book. If there are coaching activities in the book well may do some during the session. Please book your ticket on Eventbrite to secure your place, thanks. This entry was posted in Book Club and tagged Anthony Robbins, book club, books, Fear, Newcastle, Newcastle Performance Coaching, Newcastle upon Tyne, Personal Development, reading, Susan Jeffers, Viktor Frankl.